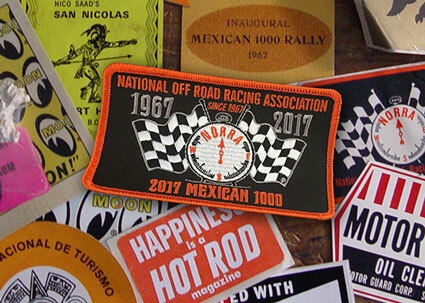 2017 NORRA Mexican 1000 Rally Recaps - The Complete Collection! 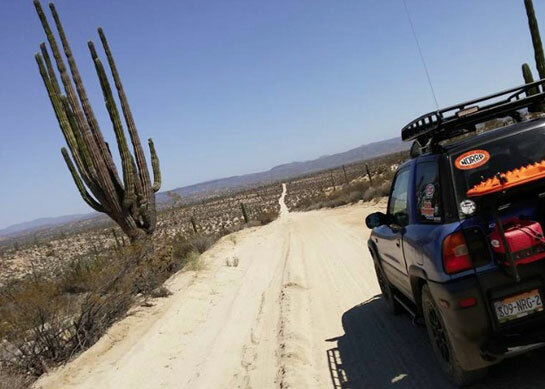 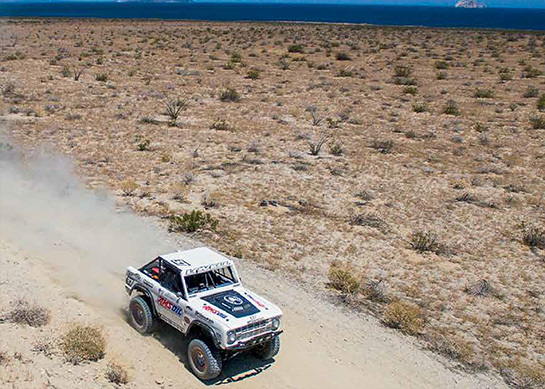 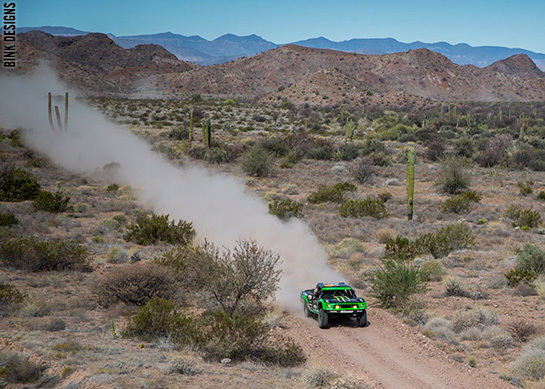 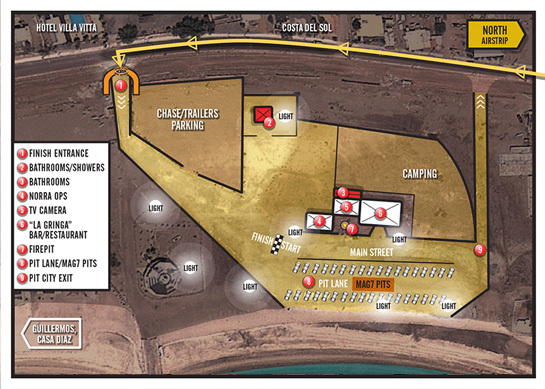 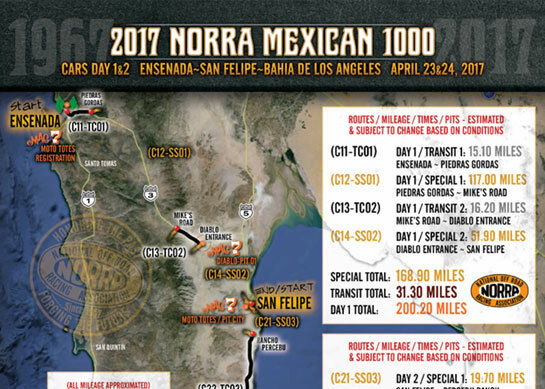 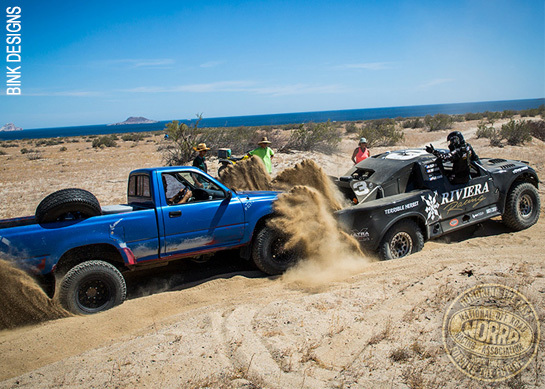 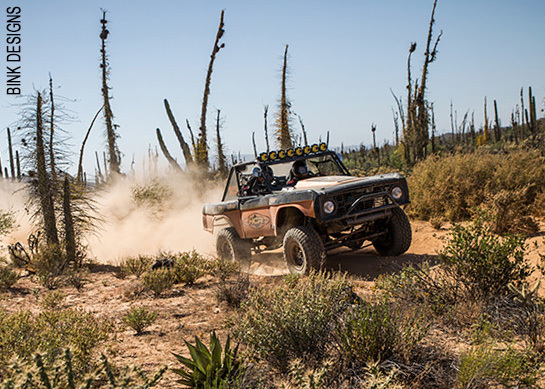 2017 NORRA Mexican 1000 Rally Recap - April 23 / Day 1 / Ensenada~San Felipe: First Stages Have A Little Bit Of Everything. 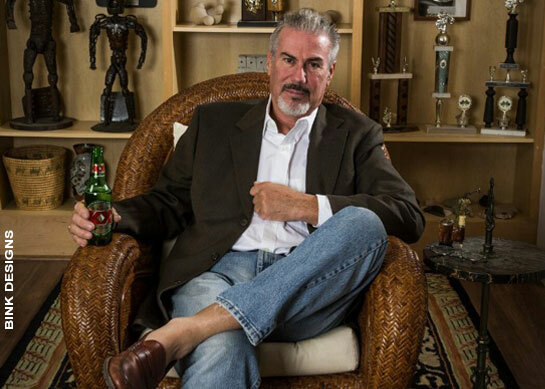 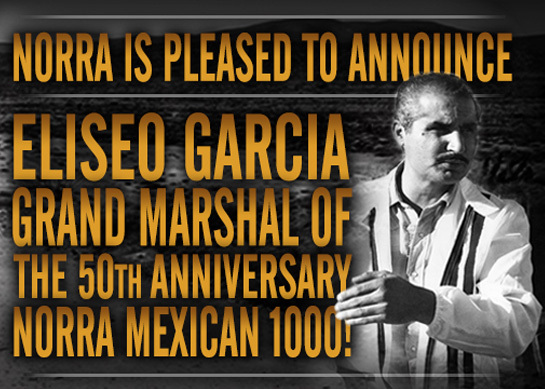 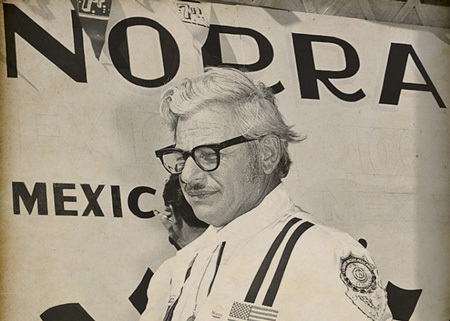 NORRA 2017 PR17- Eliseo Garcia To Be The Grand Marshal Of The 50th Anniversary NORRA Mexican 1000! 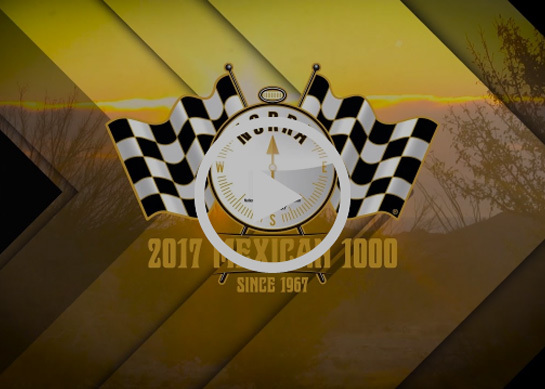 NORRA 2017 RA19- "RACE FOR CASH" is back for 2017! 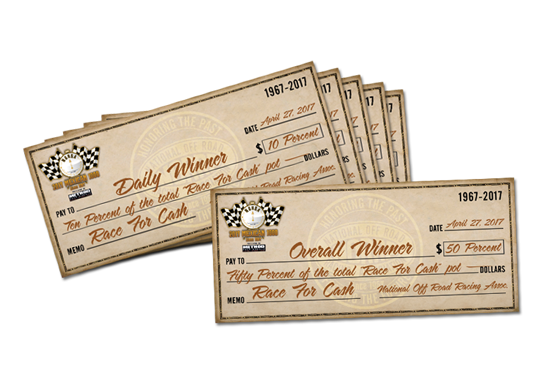 Updated format pays daily and overall! 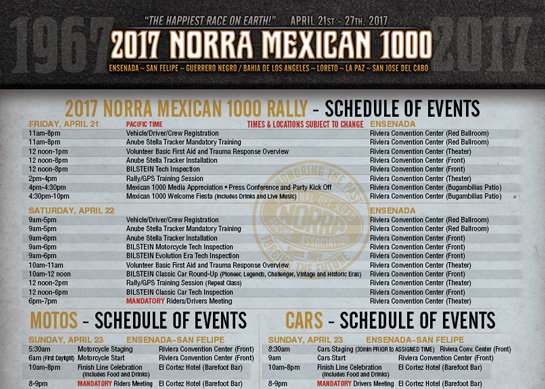 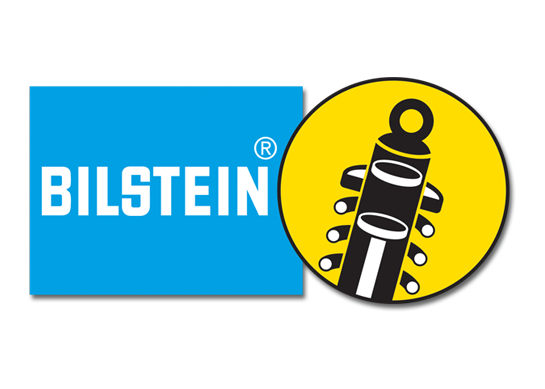 NORRA 2017 PR16- BILSTEIN SHOCK ABSORBERS - "OFFICIAL SHOCK" Of 50th Anniversary NORRA Mexican 1000! 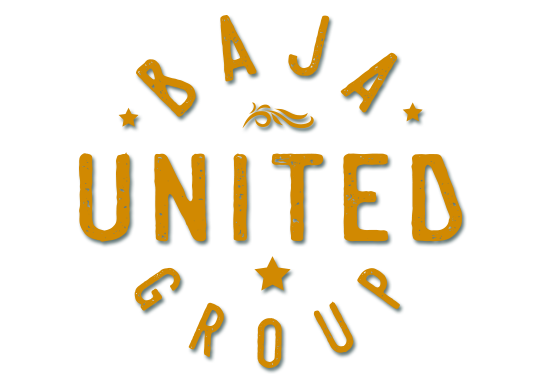 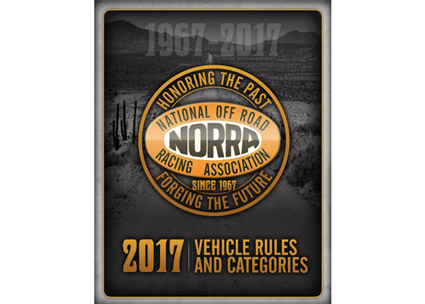 NORRA 2017 RA17- NORRA 2017 RA17- Need a sat phone? 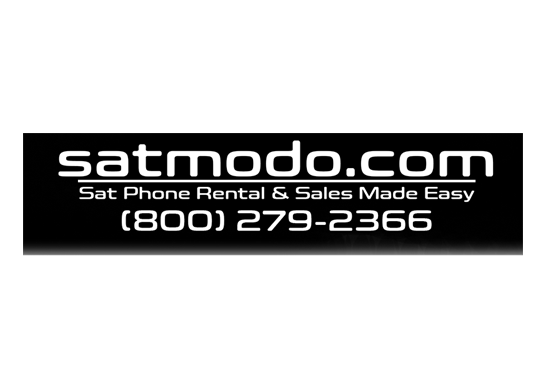 Rent now from Satmodo to receive exclusive deals! 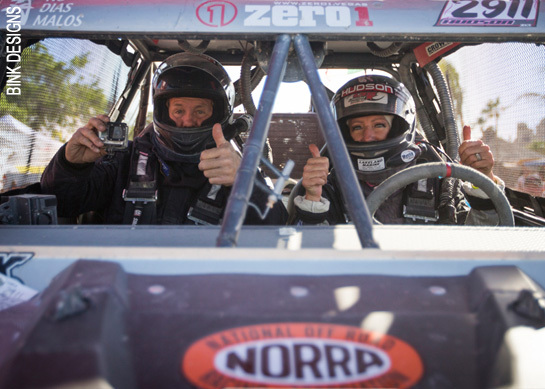 NORRA 2017 PR14- P.C.I. 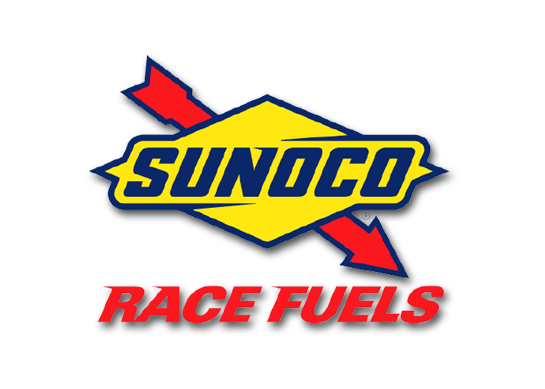 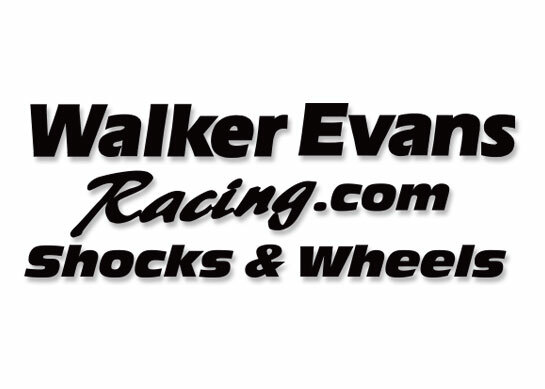 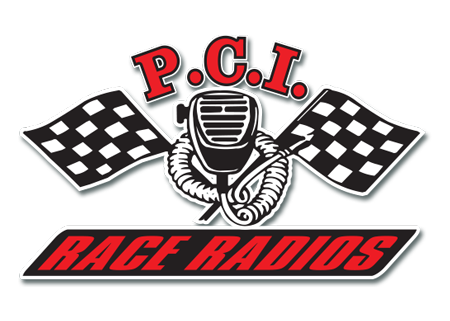 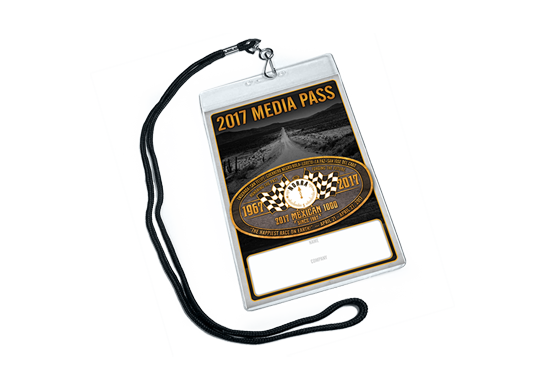 Race Radios - "OFFICIAL RADIO" Of 2017 Rally! 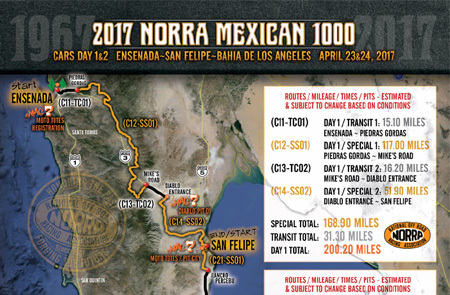 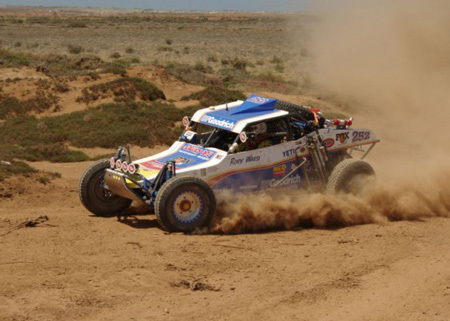 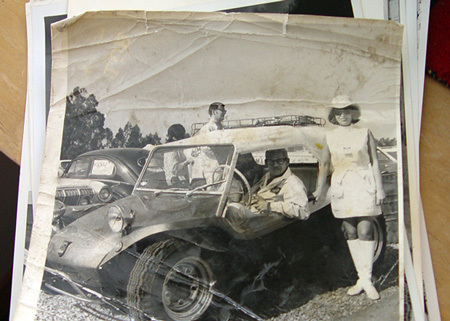 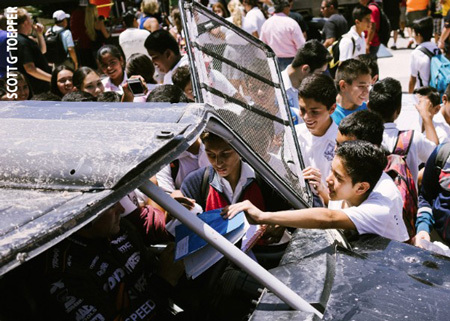 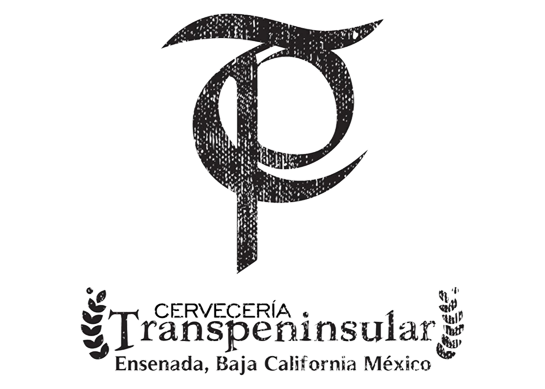 Not All Talk During The 50th NORRA Mexican 1000! 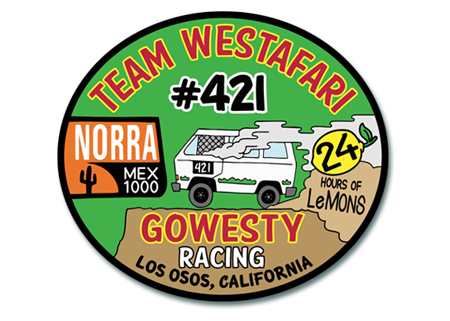 NORRA 2017 RA12- URGENT! 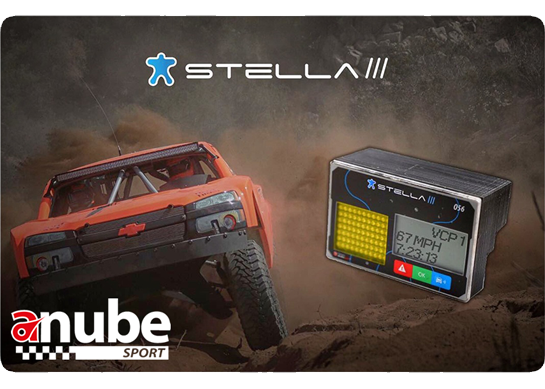 All vehicles crossing border with race equipment need to be added to team profile. 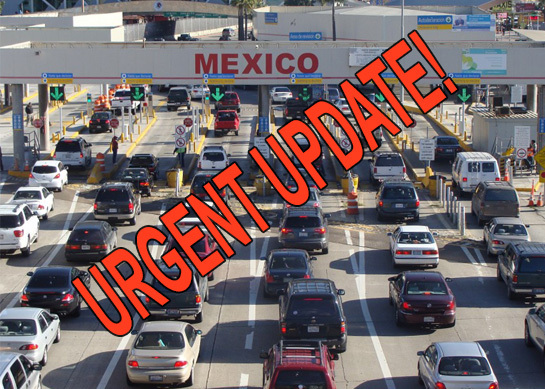 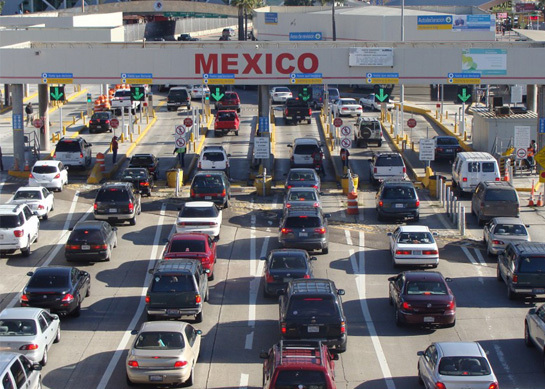 Border crossing tips. 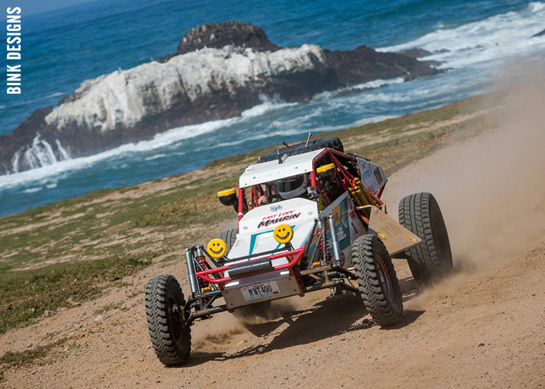 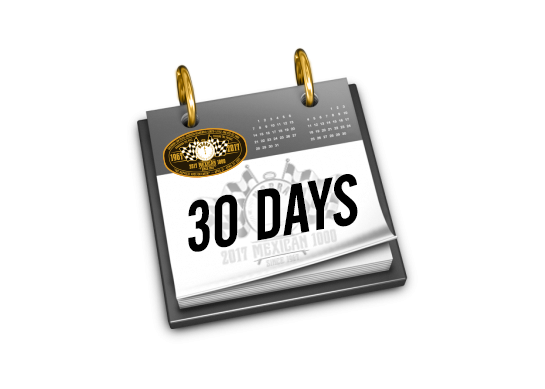 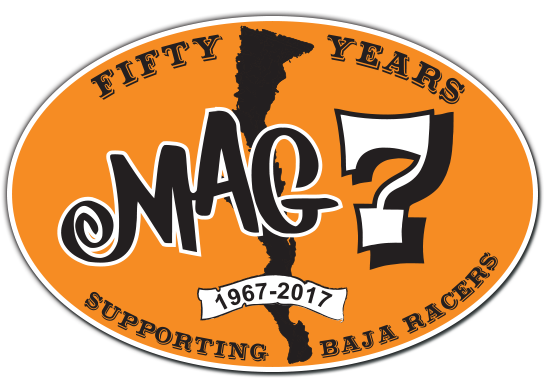 NORRA 2017 RA11- Online registration closes Friday, April 14 at 9:00 p.m.
NORRA 2017 RA7- NORRA Mexican 1000 - "Pit City" in Bay of L.A. hosts race teams. 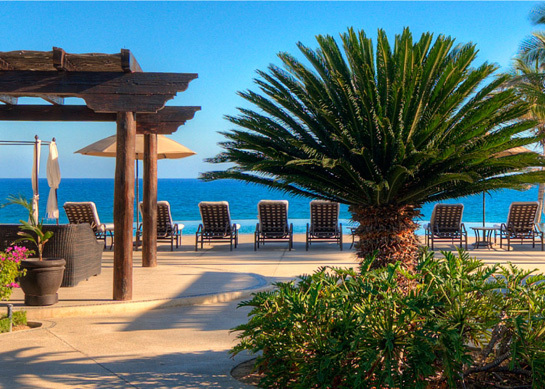 Reserve your pad today. 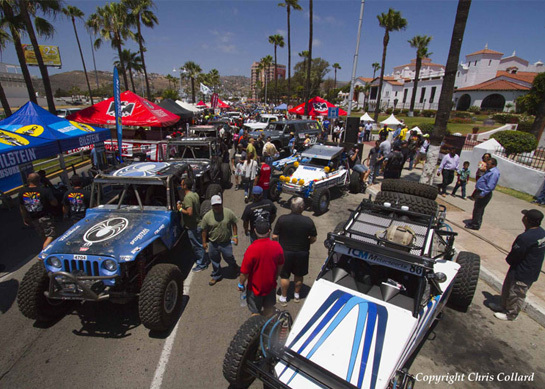 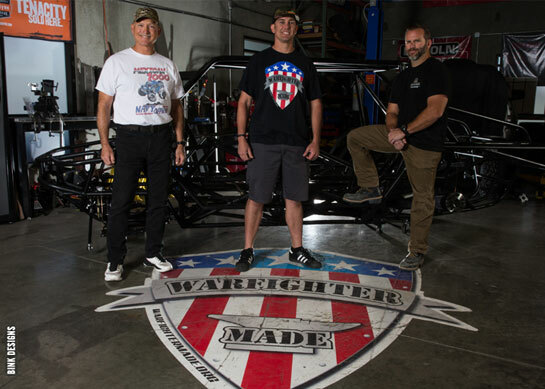 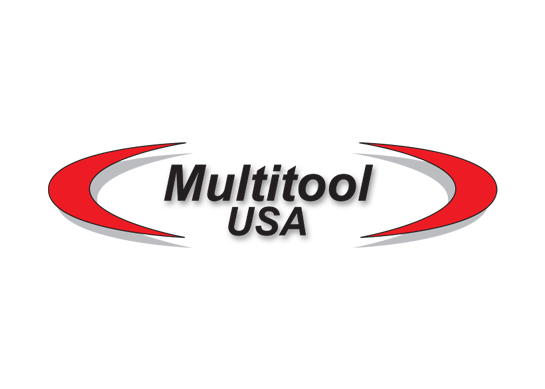 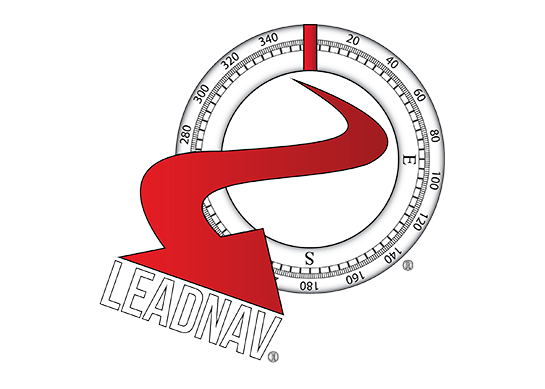 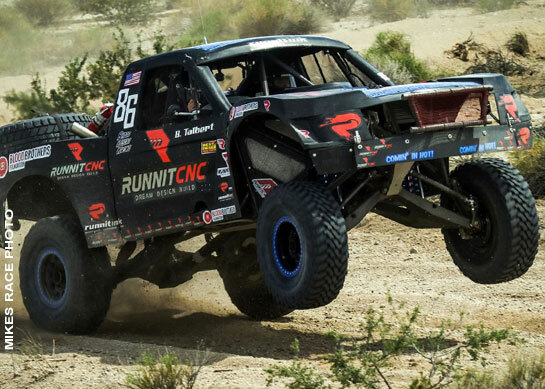 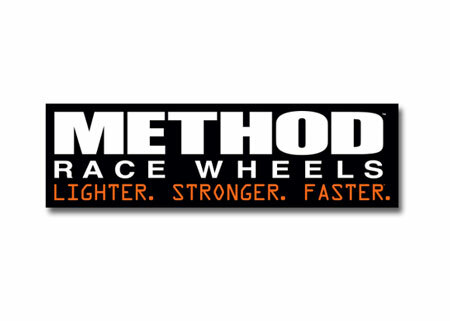 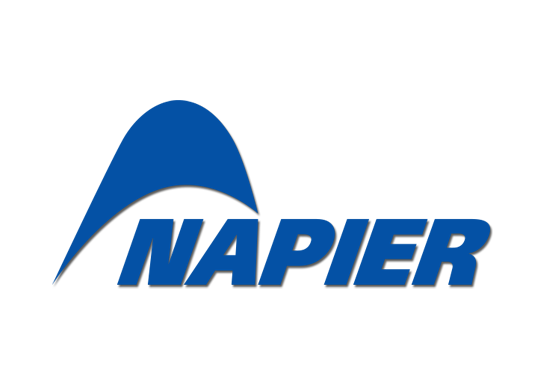 NORRA 2017 PR12- MULTITOOL USA Sponsors 50th Anniversary Rally And Racer STEVE HENGEVELD's Return!